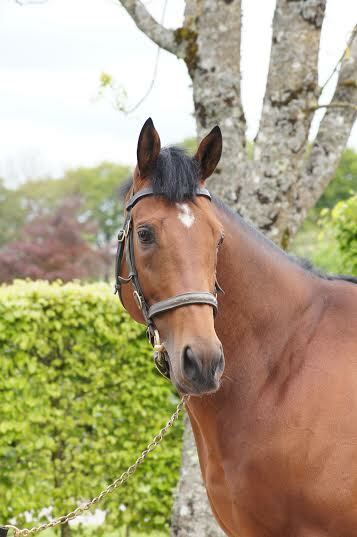 The start of the 2015 European flat season marked the first batch of two-year-olds by Freshman Sire, Zoffany. By Dansili and out of a Machiavellian just like Shamardal and Dark Angel, Zoffany is the fastest and most precocious two-year-old to come from all of Dansili's offspring as a stallion. Zoffany was a winner of five races during his career, with two coming in pattern company, with a convincing score in the Group 3 Tyros Stakes before improving to narrowly land the Group 1 Phoenix Stakes. Zoffany also proved later on in his career he was a genuine Group 1 performer with some excellent efforts in defeat, including third in the National Stakes over 7f, getting within three quarters of a length of Frankel in the St. James's Palace Stakes, and then narrowly losing the Prix Jean-Prat, which showed his class to step up in trip and take on the best of that generation, with Timeform leaving this comment on him: "He's very smart, and just about the best of the miling three-year-olds after Frankel". When Zoffany's first yearlings went through the sales ring, they were certainly in very high demand, with his first yearlings selling at 475,000gns, 350,000gns, 340,000 euros, 185,000gns, 190,000 euros, and £150,000, with these horses in training with some of the best in the business, including Richard Hannon (six), Aidan O'Brien (five), John Gosden (two), Marco Botti (two), David Wachman (two), Andre Fabre, Kevin Ryan, Dermot Weld, Luca Cumani, Peter Chapple-Hyam, Richard Fahey and Ger Lyons. 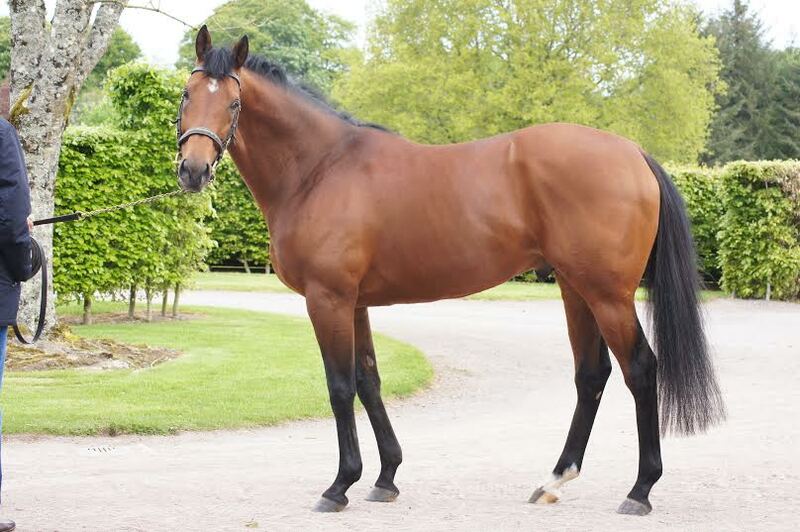 So far in 2015, Zoffany has had fifteen winners around Britain and Ireland, with some of the star names being Illuminate (G3 Albany and G2 Duchess Of Cambridge Stakes winner over 6f and 7f), Waterloo Bridge (G2 Norfolk Stakes winner over 5f), Washington DC (Listed Windsor Castle Stakes winner over 5f and G1 Phoenix Stakes second over 6f), Argentero (Listed Rochestown Stakes winner over 6f), and maiden winners Secret Tale, Bint Aldar, Spongy, and Trento. Air Zoffany is currently in full flight and he is very much a hot young sire to follow for the short and long term future of the game.